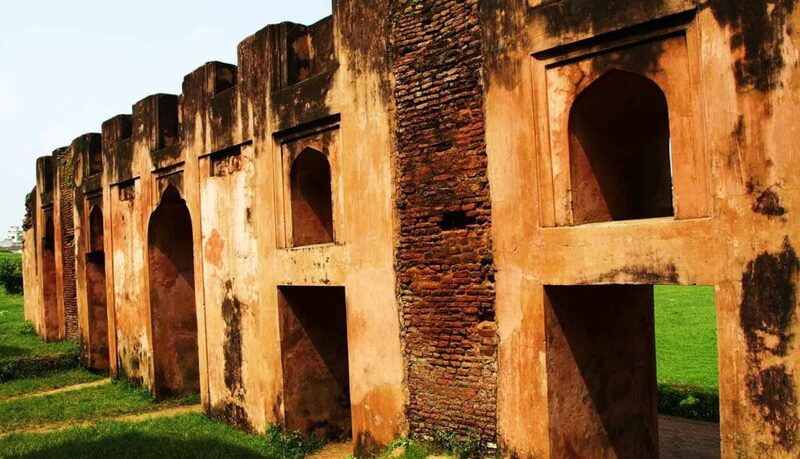 Lalbagh Fort is one of the most famous historical architectures in Bangladesh. It is located in Old Dhaka. This fort is also known as a haunted place. There are so many myths about this place. But it’s true there are some paranormal activities. This famous historical place is locally known as Lalbager Kella. It is located beside the river Buriganga. There is long story behind it. But let’s know in short. According to WikiPedia, Mughal emperor Aurangzeb’s third son Subahdar Muhammad Azam Shah started to build it in 1678. He could not finish building it as he was called to return in Delhi. 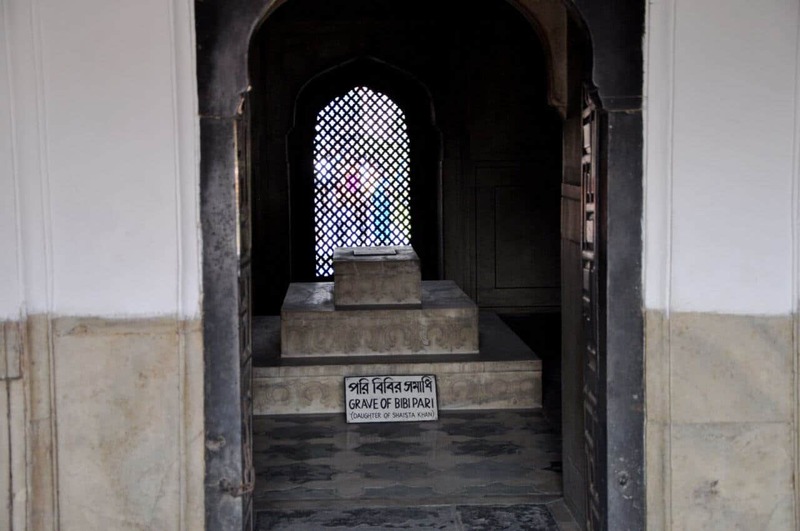 He was replaced with his brother Sahista Khan who stayed there till 1688. But it was said that this fort was not lucky for Sahista Khan. Because, His daughter Pori Bibi died there in 1684. Sahista Khan left this fort incomplete. 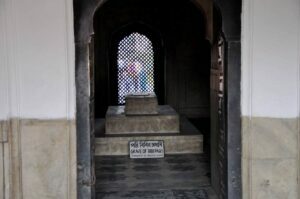 Pori Bibi’s tomb is one of the major parts of this fort. The true name of this fort is “Fort of Aurangabad”, but everywhere it is known as Lalbagh fort. There is a myth that every full moon, Pori Bibi appears and sing and dance there. Some old peoples saw it. But now, Peoples are taking is as rumor. Because, It has been many years no peoples have seen the ghost of Pori Bibi. Still now many peoples believe that this place is still one of the most haunted places in BD. Because, Many peoples saw ‘A horse man enteres into the fort and comes out’. This horse man actually enters into the prayer room. Many peoples heard the sound of prayer. Usually, This ghost of horseman go to prayer room at 3 AM though the actual prayer time is 4.30/5.00 AM depends on seasons. Some peoples entered into the prayer room just after entering the horse man. But they found nothing there but blood chilling sensation. There is a secret tunnel in Lalbagh fort. But public entry is forbidden. Because, If any one enters into it, He/Sha can’t return anyway. In British period (When British ruled subcontinent), An investigation team wanted to know the end of this passageway. They sent some chained dogs into the tunnel. After a few minutes they pulled chain and found only the chain. No dogs were found. After it, The British govt. sent some elephants but none of them never returned. After these incidents, This tunnel was sealed by the British govt.